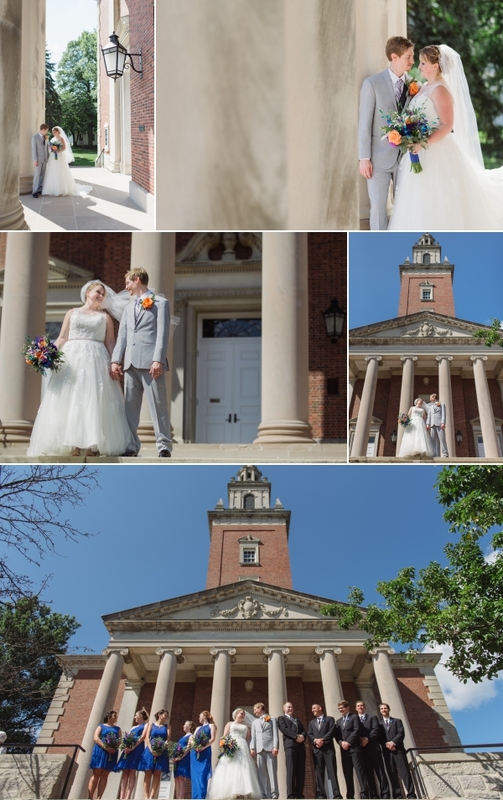 On a bright mid-August day, Andrew and Heather were married at the Swasey Chapel on Denison’s stunning campus in Granville, Ohio. 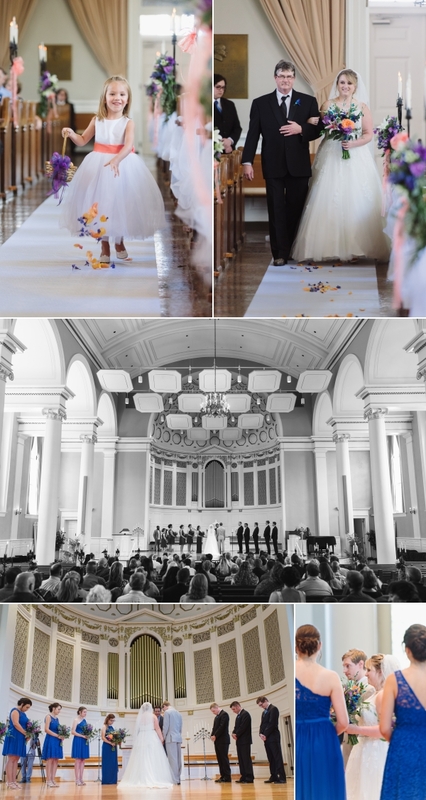 The isles of the chapel were lined with illuminated candelabras and accented with vibrant purple, orange, and pink florals. The bridesmaids wore knee-length bright blue dresses which provided a stunning pop of color. Heather and Andrew prayed together while they held hands around a door before the ceremony. Andrew said some seriously sweet things and Heather couldn’t help but peek out a radiating smile. It was a private moment that I know they will always carry in their hearts. 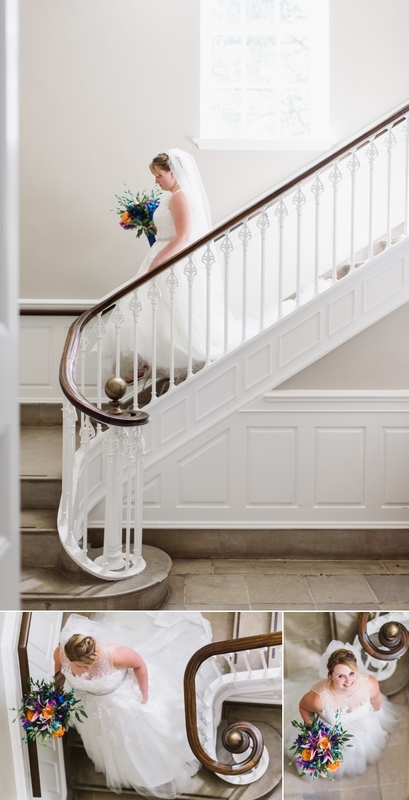 The chapel itself is a grand backdrop for a wedding. Its steeple can even be seen from the freeway exit miles away. After the ceremony, the couple was showered in dried lavender seeds as they exited the church. And I do mean showered. They had lavender everywhere. I’m sure they were picking it out of their hair for days. From the chapel, we stopped by the Dawe’s Arboretum for some portraits. 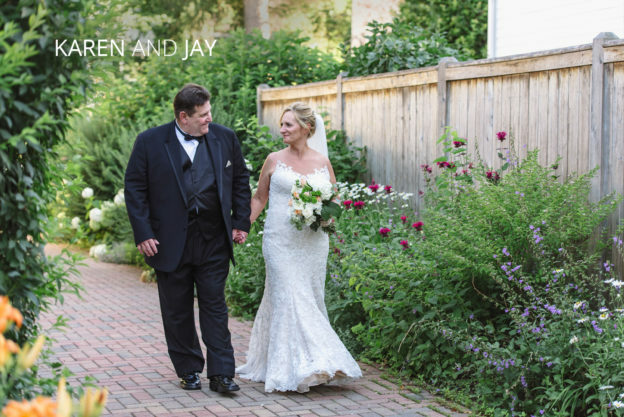 The sun was bright and direct, perfect for dreamy backlighting and silhouettes. Everywhere you looked was landscaped and natural beauty. There’s even a little bridge to a micro-island in the middle of a small lake. Visitors are no longer allowed on the Island, however, because I guess the island itself is sinking.